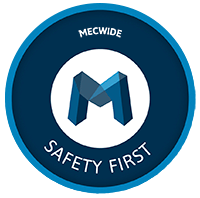 Fully detained by Portuguese shareholders, Mecwide was founded in 2009 and guides its engineering activity in the metallurgical industry, through high standards of safety and quality. 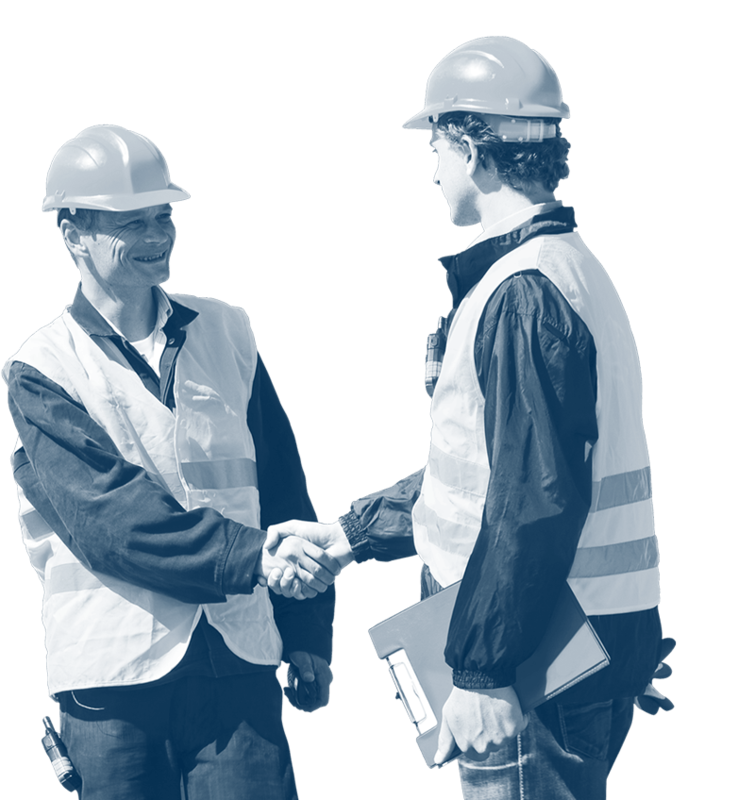 Mecwide’s commitment to continuous improvement is an integral part of the company’s strategic objectives. Based on principles of excellence, sustainability is the pillar of value creation for customers, suppliers and employees. Thus, all of Mecwide’s decision-making processes seek to ensure economic, social and environmental balance in the medium and long term. 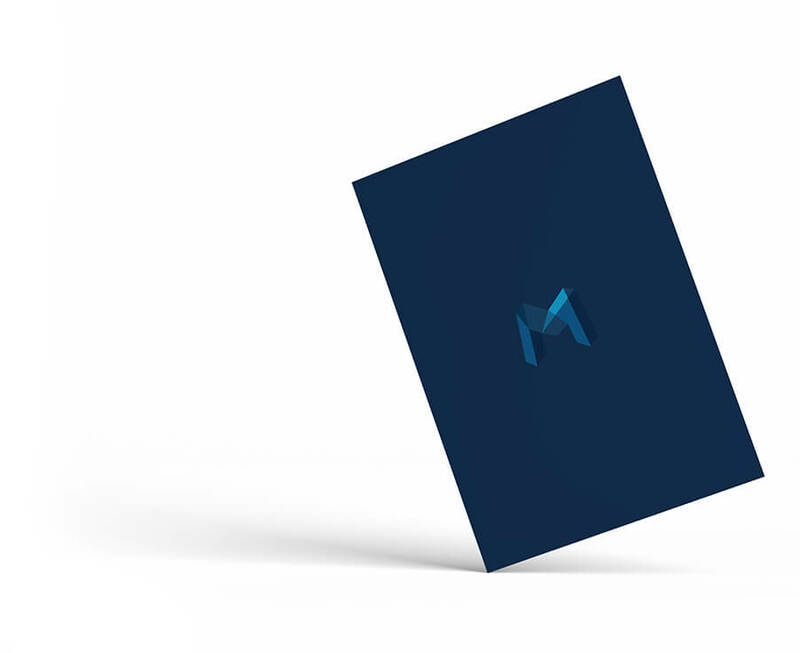 Mecwide Code of Conduct was designed in order to help our employees and partners to make the right choices in the performance of their duties, assisting the Board of Directors in defending the principles by which we wish to be recognized. Our satisfaction depends on the total safety, health and well-being of our employees, clients and partners. Driven by accident prevention, both inside and outside of our facilities, our culture is followed through the implementation of measures that promote the safe execution of all our activities, following all the norms and international rules in force. Social Responsibility is an integral part of Mecwide's strategy and a pillar of reference for the company's position in the market. We seek to contribute actively to the construction and development of a society more prepared for the future, supporting social causes.